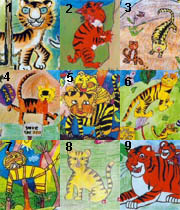 Painting competition in the Year of the Tiger and Signature Drive for the Tiger Competition has perfectly completed. Both Animation Tiger and Big Panda attend the ceremony of award granting. 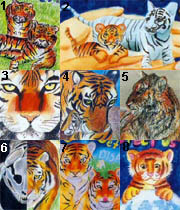 Previous article : The Tiger Awareness Day Fair. Next article : "Tiger Conservation" - A Chinese American and Wildlife Conservation Working Conference.